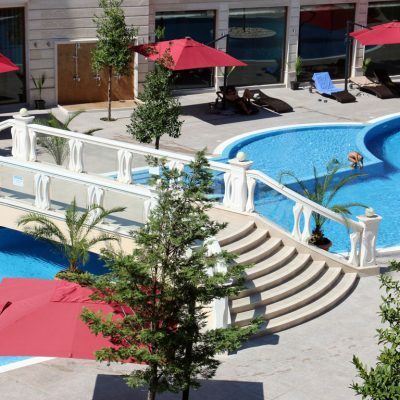 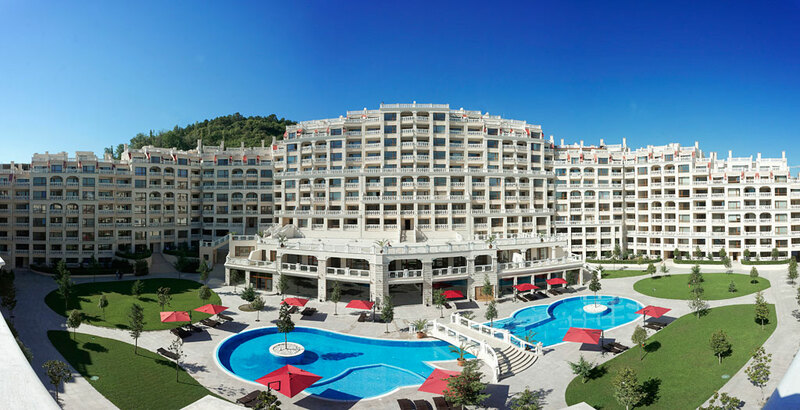 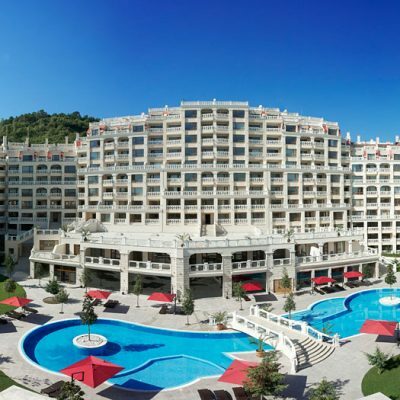 Top quality resort schemes are underway along the Black Sea Coast where you find a unique combination of glorious climate, low expense and, pure and simple, an extremely pleasant place to be. 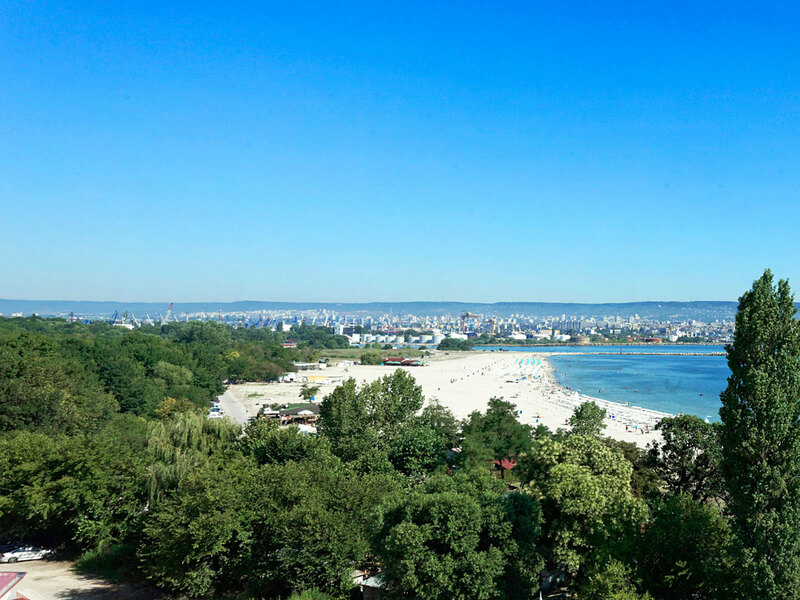 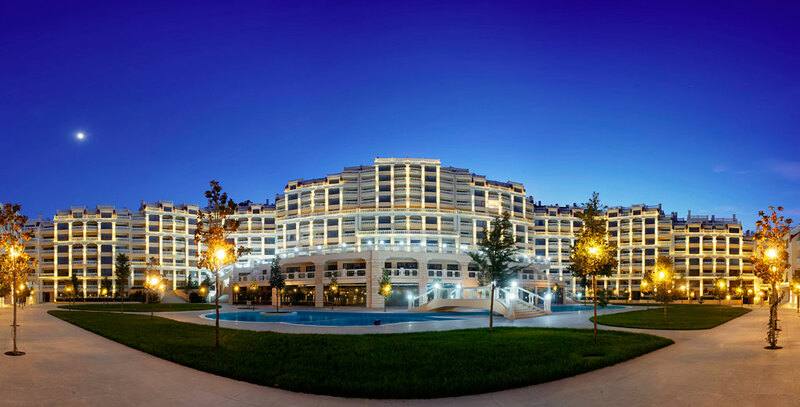 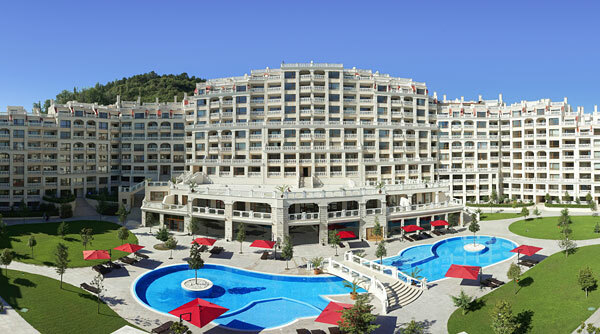 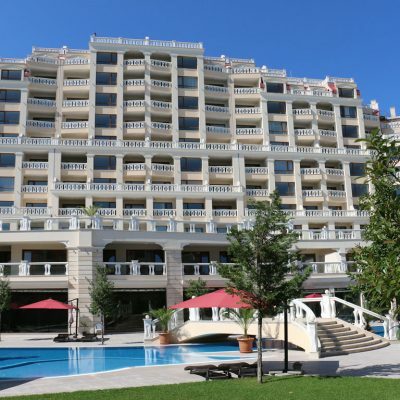 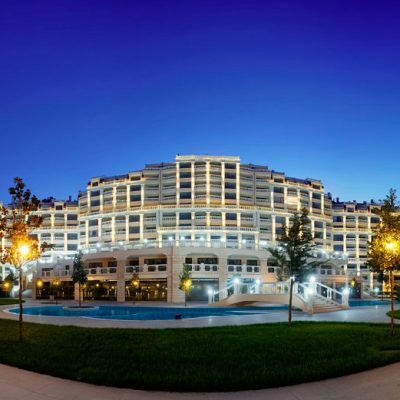 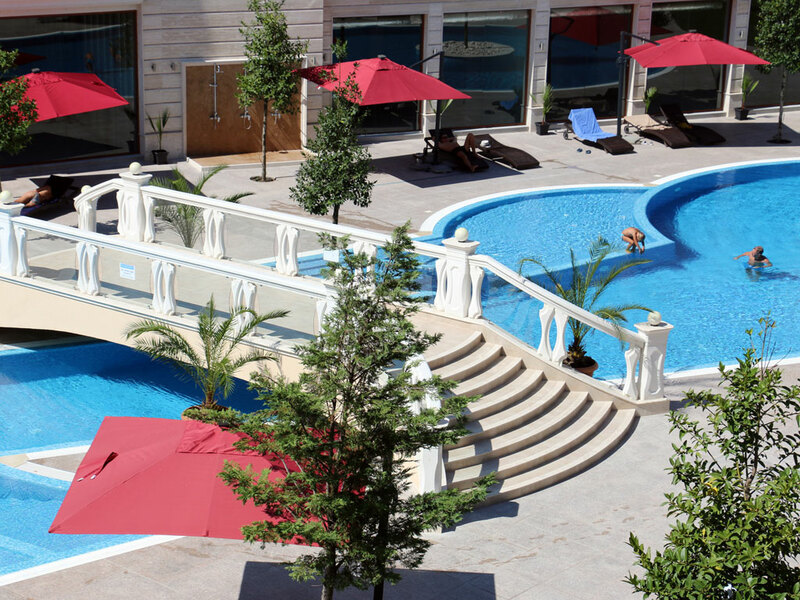 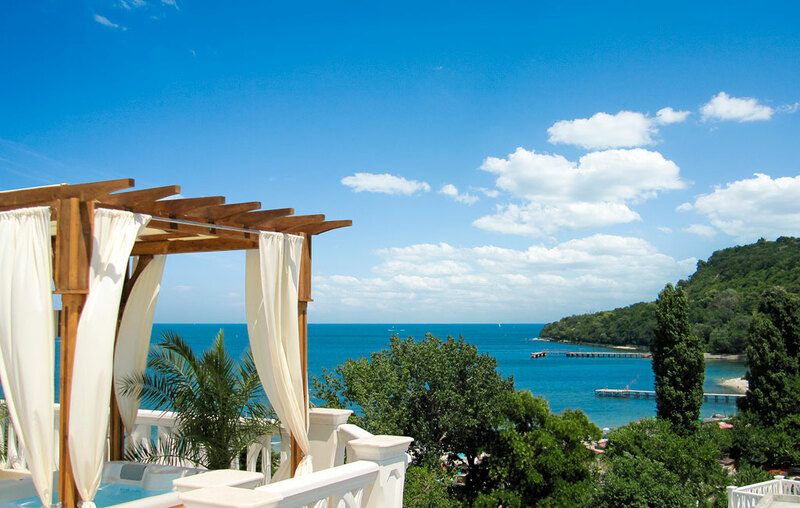 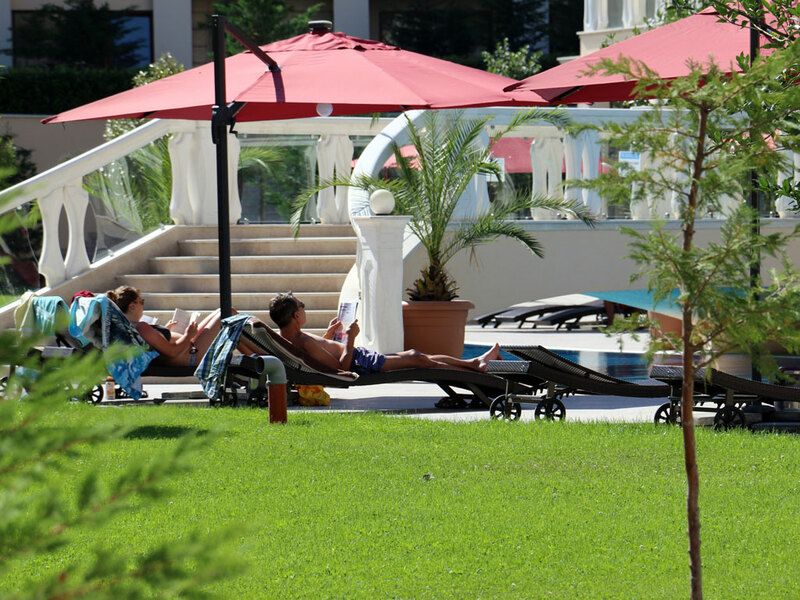 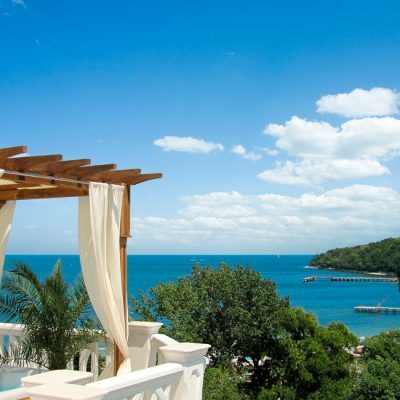 World-class clubs, restaurants and shopping all lie just across the crystal blue expanse of Varna bay. 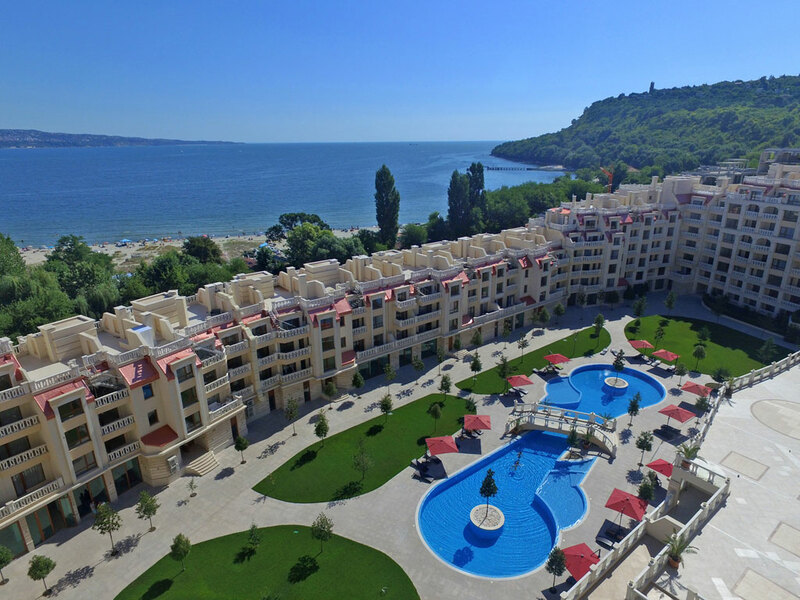 The spectacular waterfront location of Varna South Bay Residence gives residents the luxury of being close to the energy of the city, yet just far enough away to escape, unwind and relax. 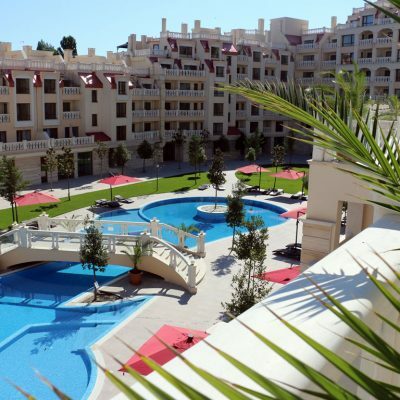 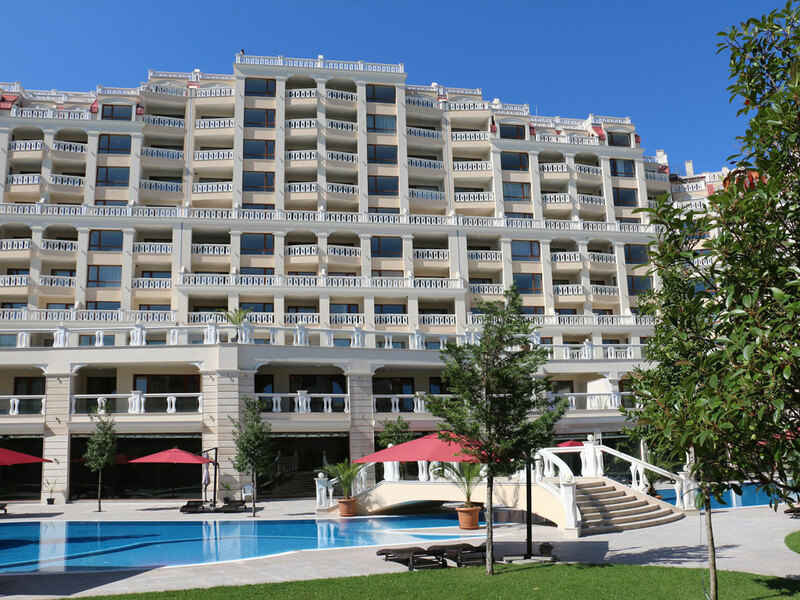 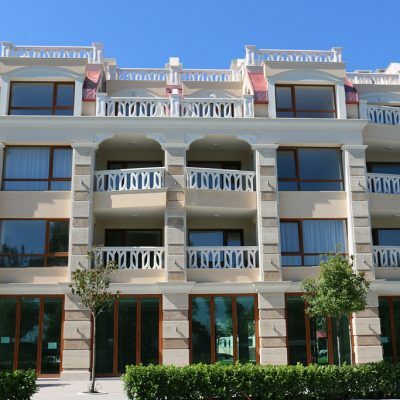 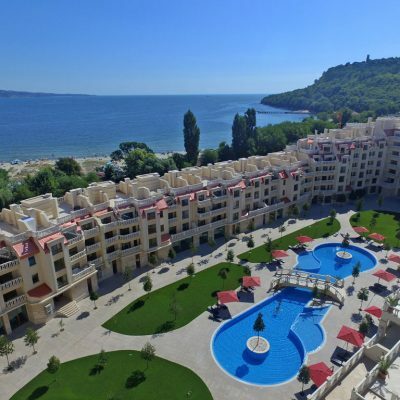 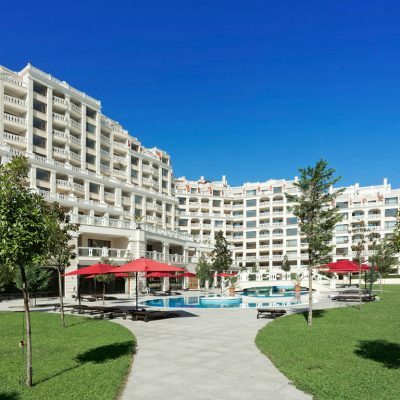 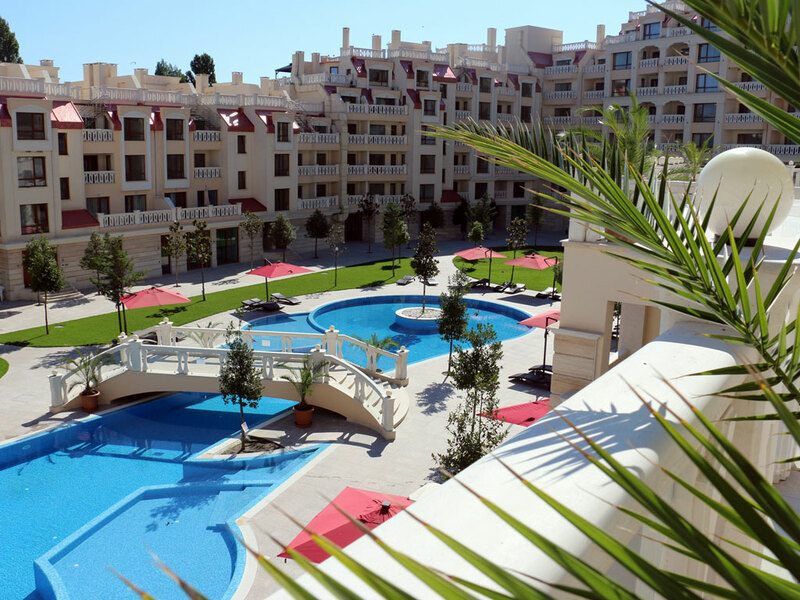 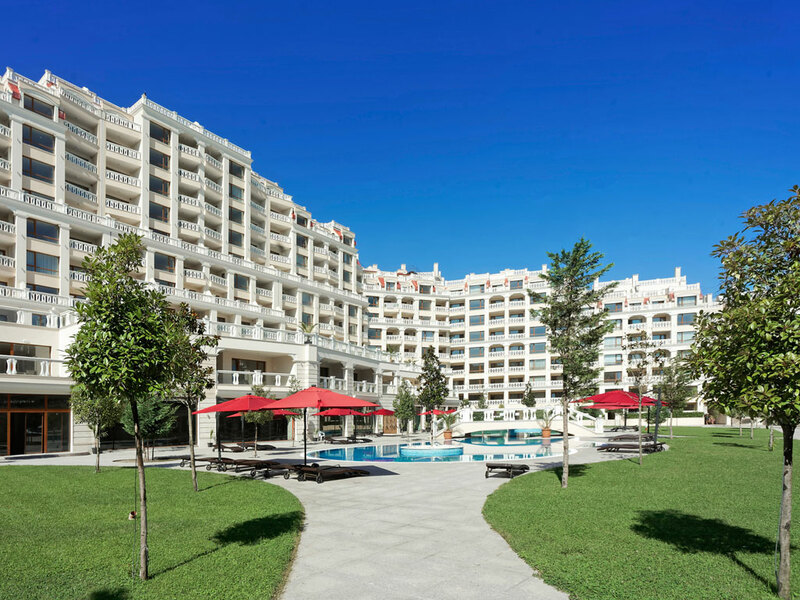 The Bulgarian property market and the Black Sea Coast are maturing with new developments coming onto the market at a level of quality and design not previously seen in the country. 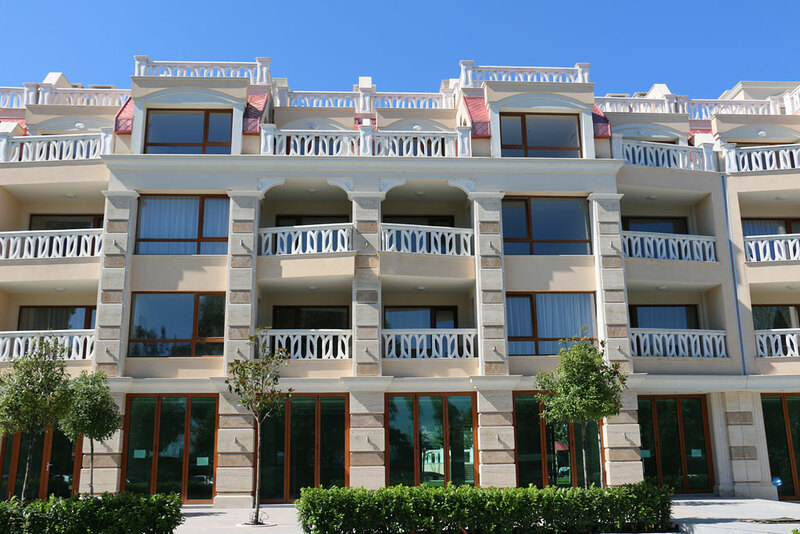 The EU membership in 2007 has provided for increased confidence for overseas buyers and more sophisticated areas along the coastline is discreetly developing. 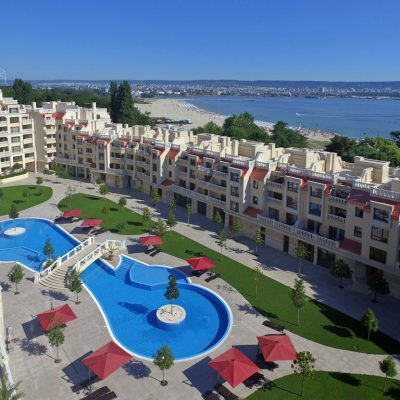 In particular, the south bay area just outside Varna has all the potential of becoming the preferred upmarket location of the future. 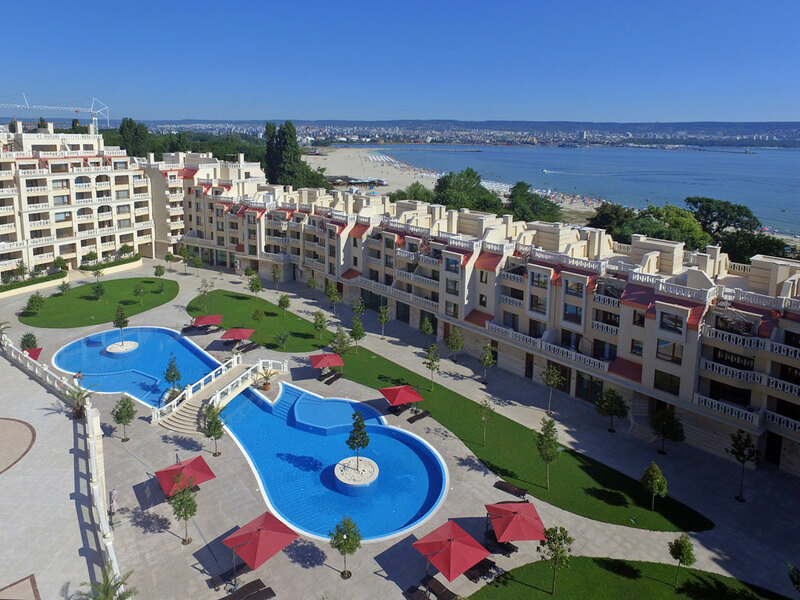 The Varna South Bay Residence is one of a handful of exciting brand-new projects in the area which also includes the construction of a new marina and yacht port. 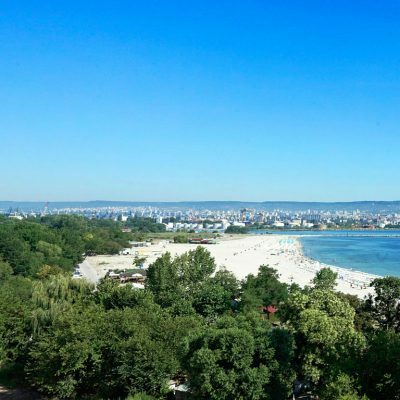 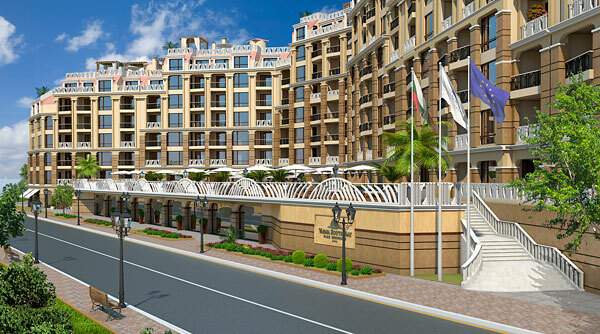 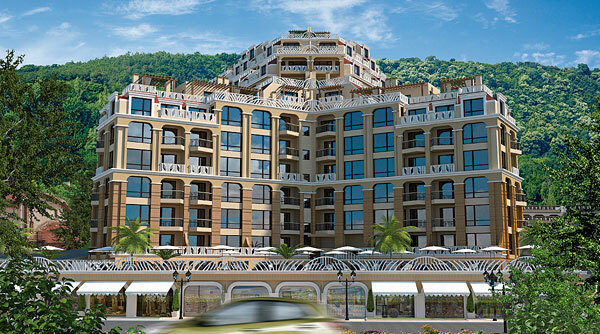 A world famous designer group has picked an area to the east side of Varna South Bay Residence for a prestigious luxury hotel.